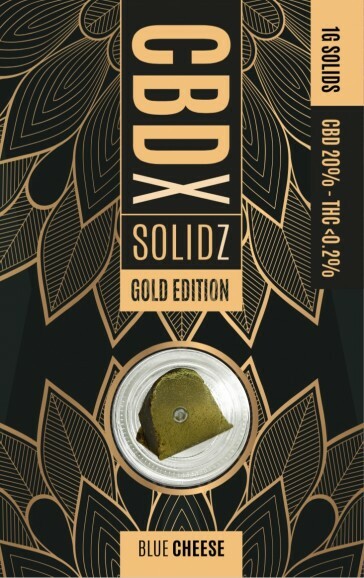 The CBD X Gold Real Hemp Solid contains a massive 20% CBD! This high quality solid is available in four different flavours; Natural, Blue Cheese, Super Lemon Haze and Blueberry Kush. 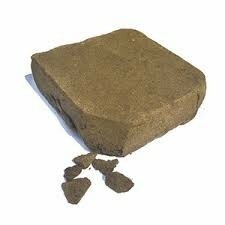 It has a soft texture but does need a bit of heat to fluff it between your fingers. All of our orders are sent out discreetly and securely, so order yours today! You need to be over 18 to order from this site.